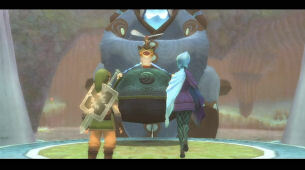 Welcome to the Legend of Zelda Skyward Sword Walkthrough. 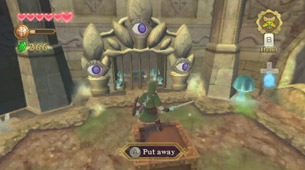 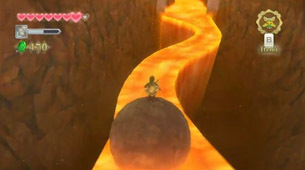 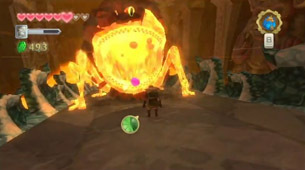 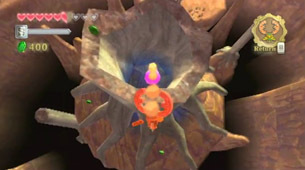 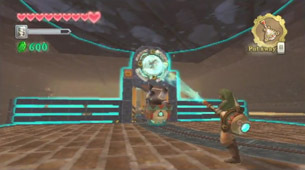 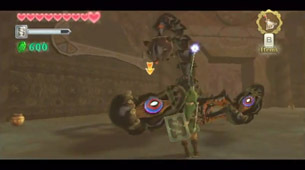 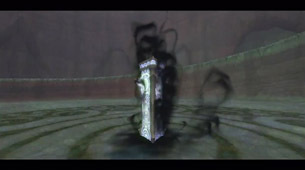 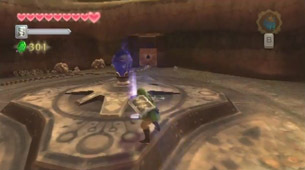 The walkthrough below is a complete 100% Skyward Sword walkthrough that will cover a full run through of the entire game, including strategies for all bosses and enemies, the collection of all heart pieces, treasures, upgrades, and guides that take you through all of the many side quests within the game. 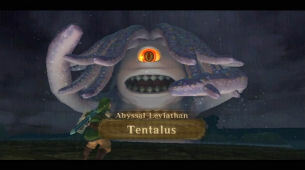 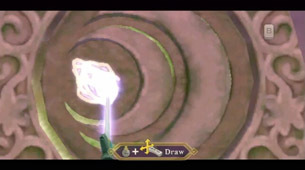 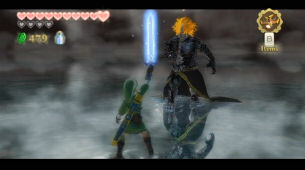 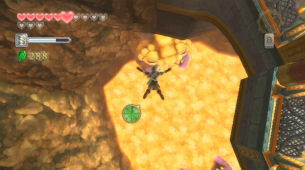 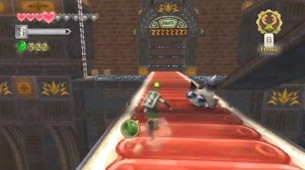 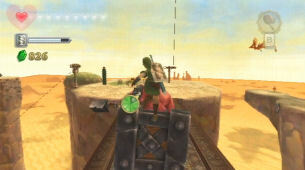 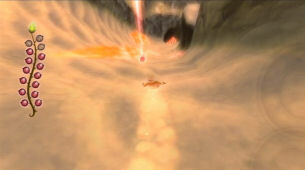 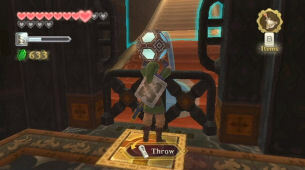 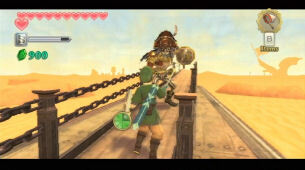 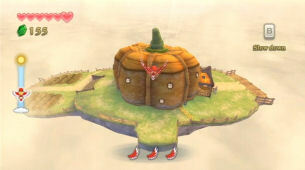 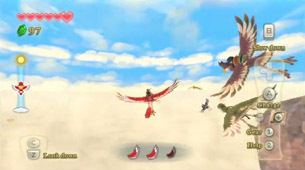 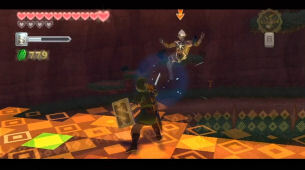 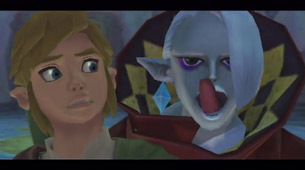 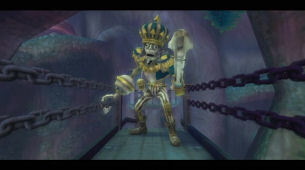 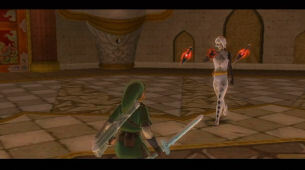 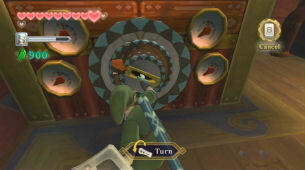 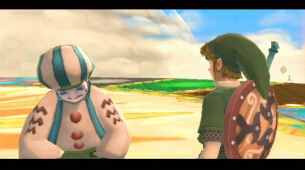 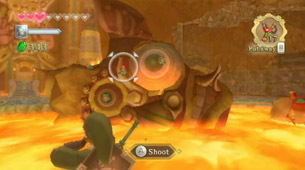 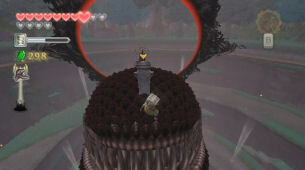 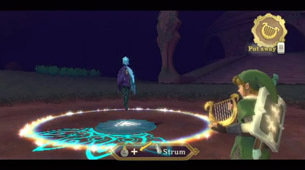 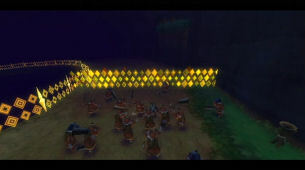 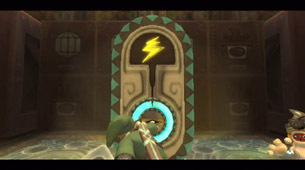 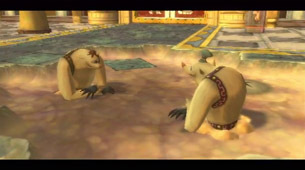 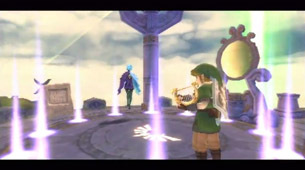 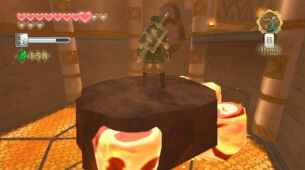 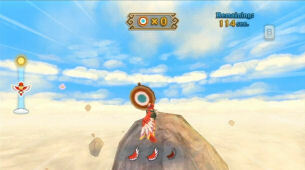 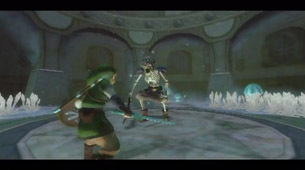 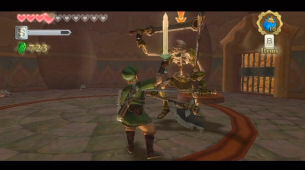 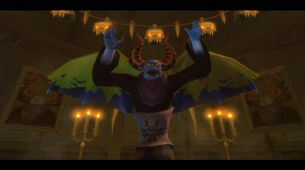 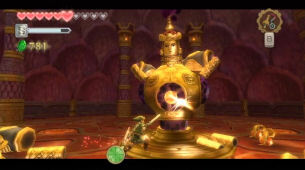 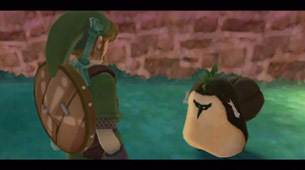 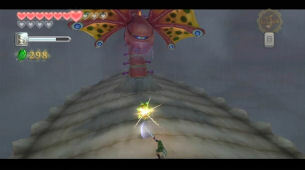 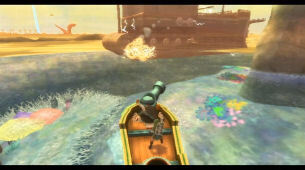 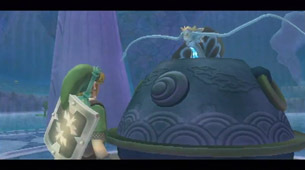 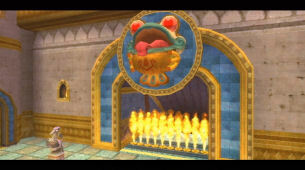 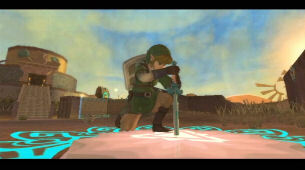 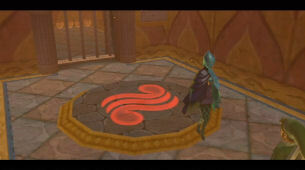 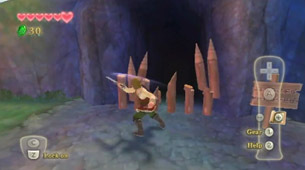 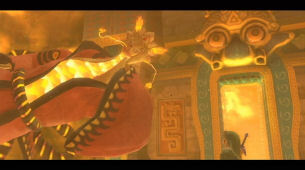 You can also check out the video version at our Skyward Sword Video Walkthrough page. 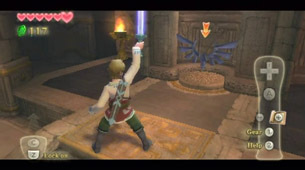 The video walkthrough will follow the text version of the Skyward Sword Walkthrough in the order of collection for the items. 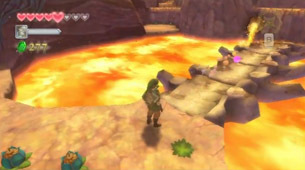 Much like this site walkthrough, the video walkthrough will cover every item, collectible, and sidequest, while also providing great commentary throughout the walkthrough.